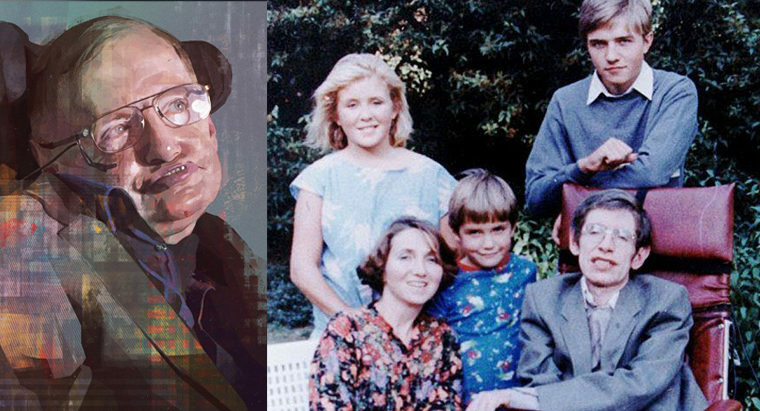 Stephen Hawking, the Wheelchair Scientific Genius, who is almost universally acclaimed as the Second Einstein of our times, is most noted for his brilliant intellectual rationality and incredible scientific acumen. Thanks for the marvelous posting! I definitely enjoyed reading it, you can be a great author.I will be sure to bookmark your blog and definitely will come back down the road. I want to encourage you to definitely continue your great writing, have a nice day!